Final Fantasy XIII isn't the only Final Fantasy game Square Enix is still trying to get everyone to like. It's easy to forget this, because Square Enix kind of wants you to, but Final Fantasy XIV was released a bit more than a year ago, and the horrible reaction it irked from fans made FFXIII's lukewarm reception seem like Game of the Year level praise in comparison. Rather than letting the negative press give this MMORPG a slow and quiet death, Square Enix has taken the road less traveled by leveling the old world with an apolcalyptic event. Now, they're building a new world from the ground up with better graphics, gameplay, terrain, and quests in Final Fantasy XIV: A Realm Reborn, the ultimate apology game. But, nothing in an MMORPG is more important than your avatar. This is the character you as a gamer will be projecting yourself onto for hours on end in this immersive world of adventure. What's the point of even going on a quest if you don't have the ability to make your character unique and to your liking? Square Enix has overhauled its character creation mode as well, so hopefully you will no longer bump into your doppelganger every five steps. This trailer shows off the creation of Miqo'te, the female cat people required ns every piece of Japanese entertainment, and a male Hyur, Final Fantasy XIV's name for the human race. 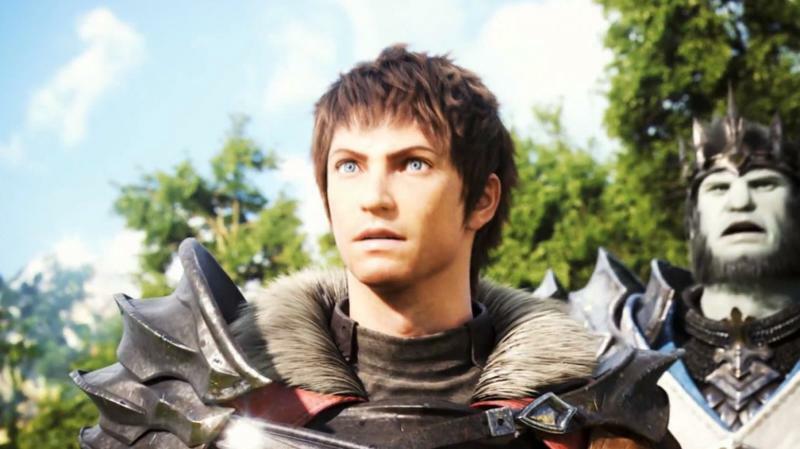 Between tattoos, hair styles, and just about every other feature of the character under your direct control, there should be no worry about being just another generic adventurer on Square Enix's grand stage. The traditional Final Fantasy arpeggio adds a nice touch, and those class specific armor sets are cool if not a little over-the-top. The lancer especially looks a little uncomfortable to wear. I swore off of MMORPGs a long time ago in college once they started encroaching on my real life, but between Phantasy Star Online 2 and this genuinely exciting rebirth, I might have to set that aside and see what the Japanese have managed to do with the genre. Final Fantasy XIV: A Realm Reborn is expected to go into beta testing before the end of the year, and it should see a PC release sometime in 2013. The PlayStation 3 version will also give the game a chance on the console market.